OMG Posters! 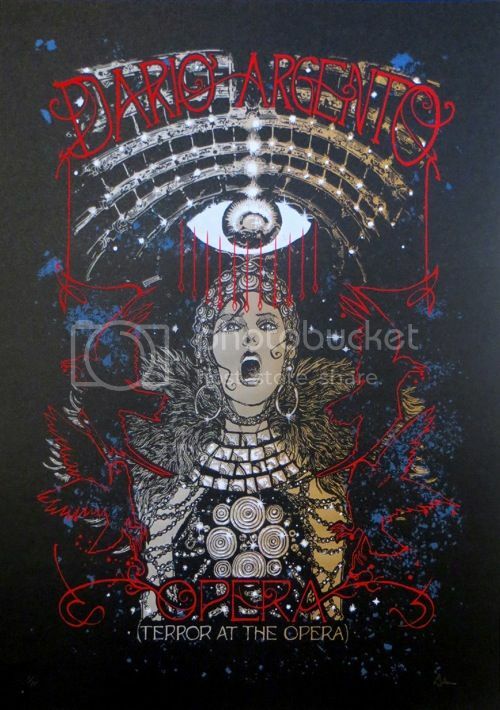 » Archive Malleus' Poster for Dario Arengto's Opera (Onsale Info) - OMG Posters! 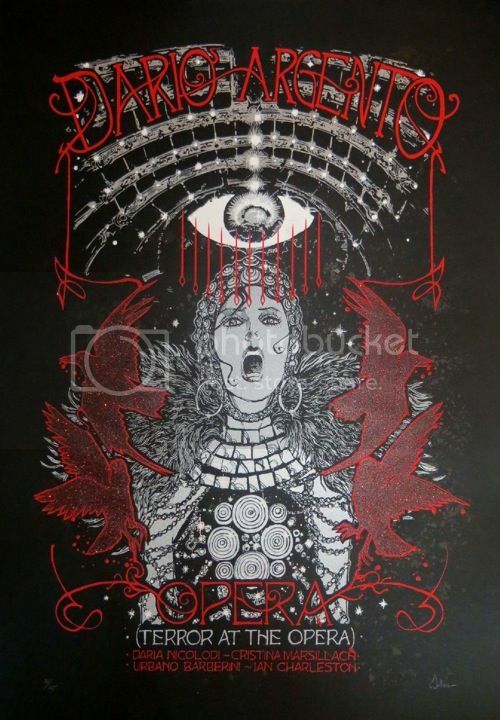 The Malleus series of Dario Argento posters continues with the newest one, this time for Opera. 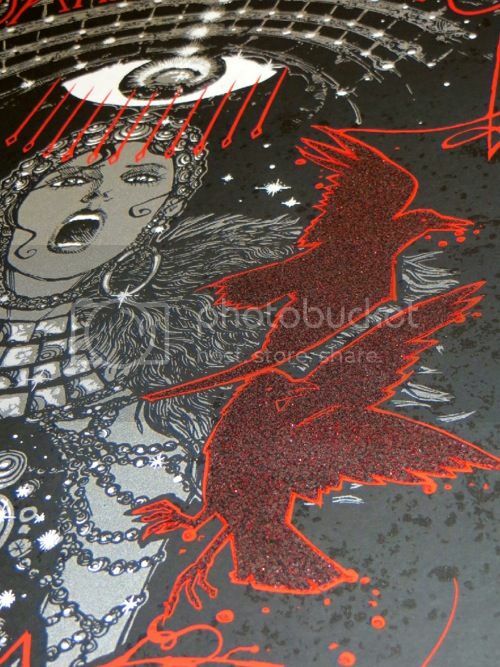 It’s a 19.5″ x 27.5″ screenprint, has an edition of 175, and will cost £40. The variant has an edition of 75 and will cost £60. These go up Friday, June 22nd at 5pm GMT. Visit DarkCityGallery.com. I think that these posters (the whole Argento series) are awesome & it is somewhat of a relief not to worry that they will sell out in less than 30 seconds. But, film fans, IMHO, are missing the boat on these releases.